Most people spend the majority of their time indoors, so keeping indoor air quality in good condition is important. Fortunately, a range of products and services can improve your IAQ, such as air purifiers, UV lamps, or humidifiers. You can also ask a professional to test your home’s indoor air quality. Pollen and other allergens are a nuisance because they can aggravate allergies, asthma, and other respiratory problems. An air quality test can identify if there is a large amount of pollen, pet dander, or dust in the air. It’s important to test for this even if you don’t have a pet because an unwanted critter might be bringing it into your home. Fortunately, you can fix this problem by installing one of our air purifier systems. Volatile Organic Compounds or VOCs are emitted from building materials, paint products, or aerosol cans. All Seasons Inc. strongly recommends testing for indoor air quality after a home remodel. VOCs are a key contributor to household air pollution and they can cause eye, throat, and nose irritation. When planning for a remodel, ask your remodeler if the products they plan to use emit harmful VOCs. Check your home for above-average levels of carbon monoxide. This odorless gas can cause a wide range of health problems with prolonged exposure. Install a carbon monoxide detector and keep an eye on sources of carbon monoxide in your home. Carbon monoxide leaks can come from water heaters, furnaces, and other heating equipment. We recommend scheduling a regular maintenance plan with us to prevent any problems. 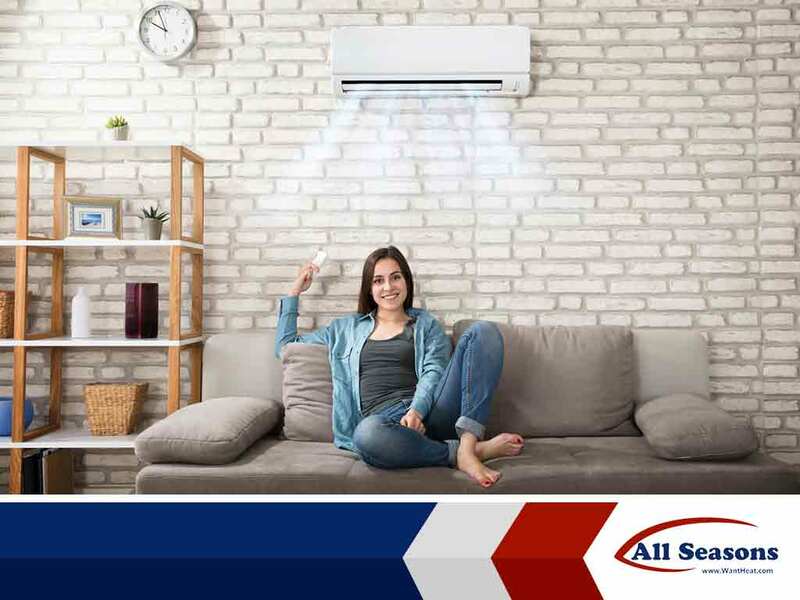 All Seasons Inc. is one of the leading HVAC companies in our area and we can improve your home’s indoor air quality through our services. We can install advanced ultraviolet lamps in your duct system to eliminate germs and bacteria or a state-of-the-art air filtration system to remove pollutants. Call us at (253) 203-6200 to learn more about our services and products or to ask for a free estimate. We serve Tacoma and nearby areas in WA.